In the heart of South Harlem, on the block commonly known as Le Petit Senegal, stands an East African gem. 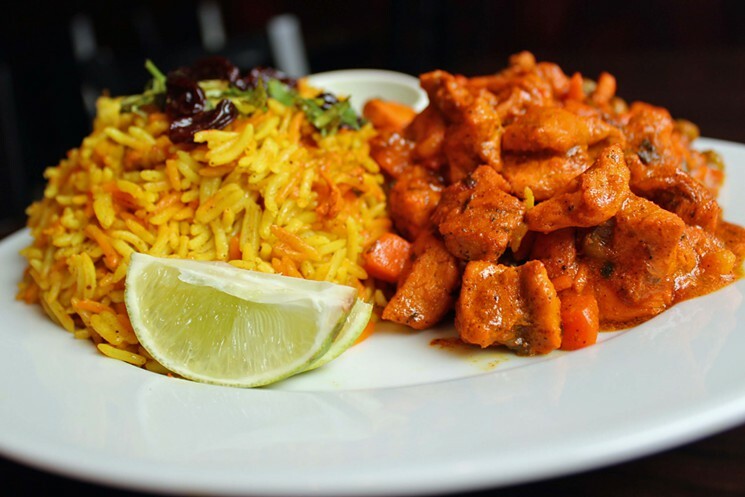 The surrounding neighborhood having French West African ties, Safari stands out as the only Somali restaurant in New York City. Safari invites each guest to experience true Somali cuisine through dishes bursting with flavor. With roots across Italy, India, and Arab countries each dish transports your tastes to East Africa. 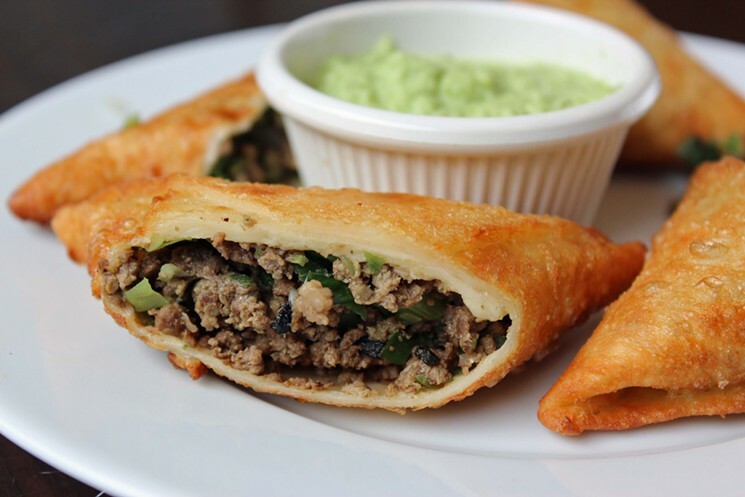 From customer favorites like the sambuza, a flaky thin dough shell with a savory filling of ground beef or chicken to the amply appetizing mango curry chicken or beef suqqar.